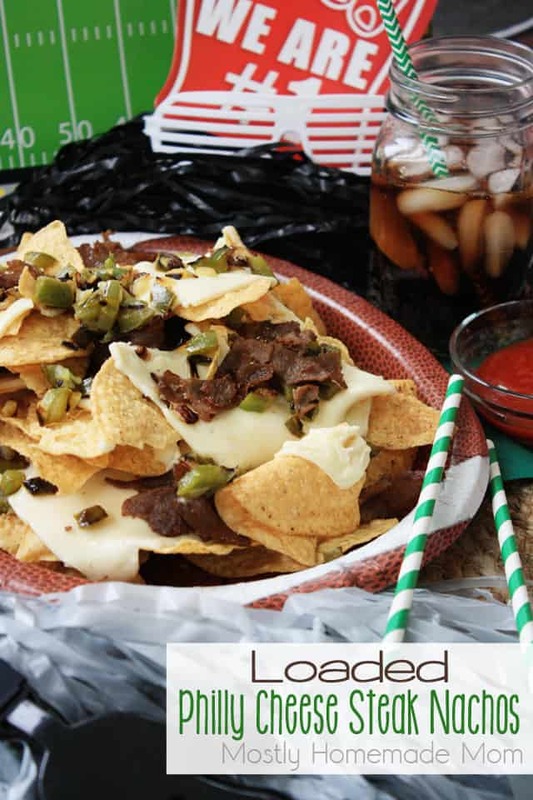 These Loaded Philly Cheese Steak Nachos are perfect for game day parties! 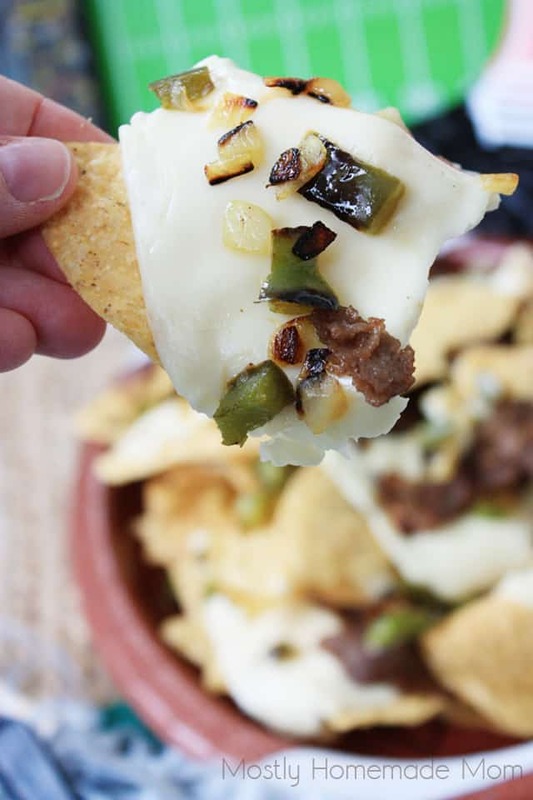 Crunchy tortilla chips loaded with thin steak, peppers, onions, and American cheese – ketchup optional!! Having to dump out our trick-or-treat bags half way through Halloween because the row houses were so close together! Rooting for our beloved Eagles every year!! Of course we feel extremely blessed to raise our kids in our area now. I absolutely love my memories of growing up in the city. I wouldn’t change it for the world! fun! We all arrived at the stadium in our green, black, and gray Starter jackets (yes, I’m dating myself here) to watch a great game of football and enjoy our favorite stadium snack – nachos and cheese! Now that we have 3 little boys of our own, we are really starting to get them into watching football games on TV this time of the year. I’m always trying new snack ideas on game nights. 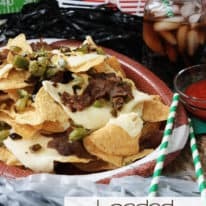 These Loaded Philly Cheese Steak Nachos are the perfect homage to my old neighborhood’s famous cheesesteaks – only this time, I’ve served them on top of crunchy nachos! 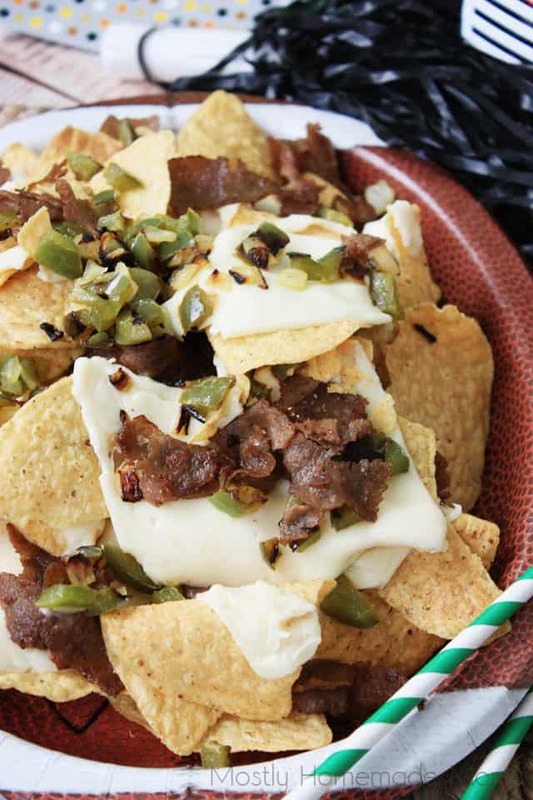 These Loaded Philly Cheese Steak Nachos are perfect for game day parties! Crunchy tortilla chips loaded with thin steak, peppers, onions, and American cheese - ketchup optional!! Melt 2 tablespoons butter in a small frying pan. Add diced peppers and onions and continue to saute, stirring occasionally, until softened. Meanwhile, melt 1 tablespoon butter in a large skillet. Add frozen sandwich steaks in batches and saute until cooked through. Drain cooked steak on paper towels. Place half of tortilla chips on a lined cookie sheet. 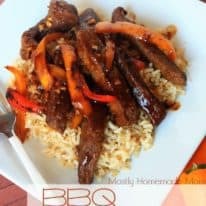 Lay half of the sliced cheese over chips, then steak, then peppers and onions. 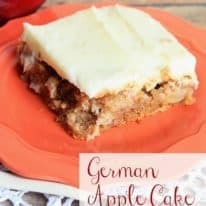 Repeat layers for remaining ingredients. Place under broiler for 3 - 5 minutes or until cheese is melted. Serve immediately.